The Independent National Electoral Commission (INEC) has just declared Gboyega Oyetola of the All Progressives Congress, APC, winner of the Osun State governorship election. The State Returning Officer of the contest, Prof. Joseph Adeola Afuwape, made the declaration after reeling out scores of all the 48 candidates that participated in the election one after the other. 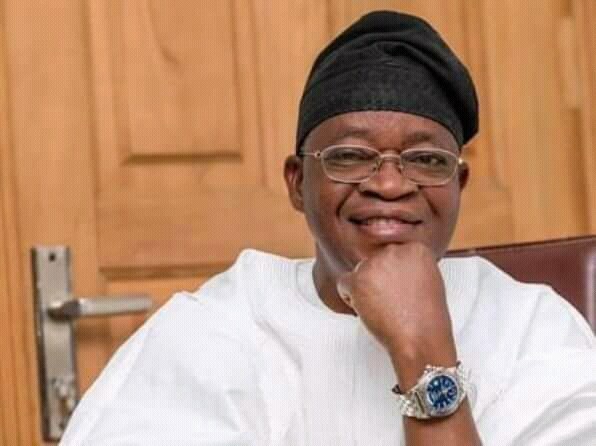 He said, “Oyetola, having satisfied the provision of law, by polling the highest votes in the contest is now declared winner of the gubernatorial election held on September 22, 27 in Osun State. APC had won the supplementary election held on Thursday in six polling units out of the seven units in which election was conducted across four local governments of Orolu, Ife South, Ife North, and Osogbo. In a swift reaction, the Peoples Democratic Party, PDP, described the supplementary election as a broad day robbery and the most brazen assault on democracy in the history of the state. ” PDP agent in Olode was axed and abducted at about 7am today. Media men and election observers were denied access in several polling units. By the time access was granted to journalists at about 11am, ballot boxes had been stuffed by APC agents acting in connivance with INEC officials.